Lunar Andie JLH805 is a ladies sandal. 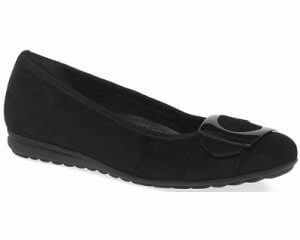 It features a synthetic upper with leather linings, allowing for breatheability. 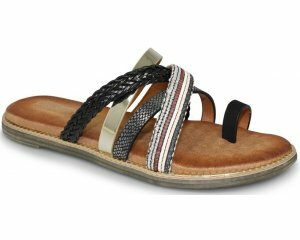 The padded insole adds comfort to every step, making them a great sandal for summer walks. 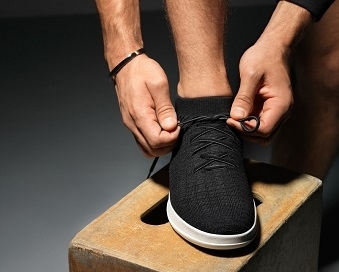 The zip towards the back of the shoe allows for easy on and off. A silver colour plated 'S' shape upper strap adds a touch of detail and gives the sandal a gladiator look. 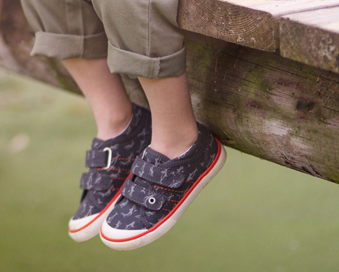 Step into style with Lunar Andie JLH805!